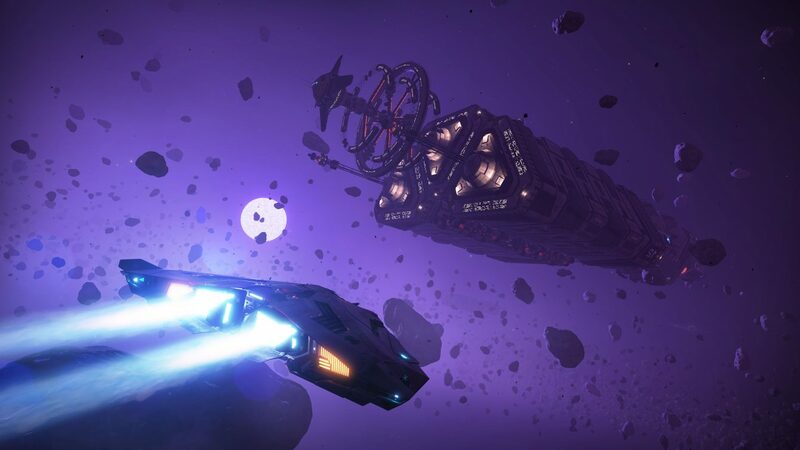 A massive content update is coming to Elite Dangerous: Horizons season pass holders. The new update brings multi-crew co-op play and holo-me avatar creator. Players who haven't purchased the season pass will also be receiving an update to the base game. 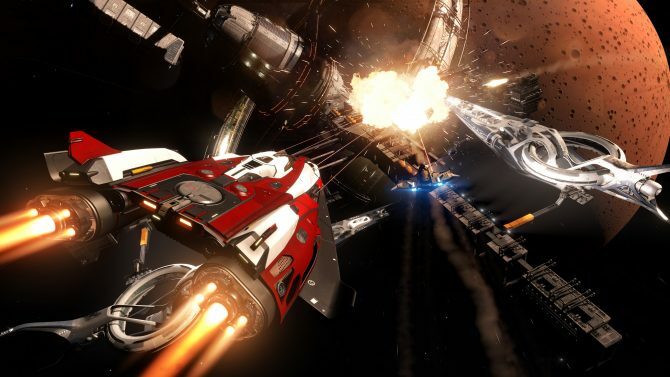 Frontier Developments announced that a massive new update will be coming to Elite Dangerous: Horizons today. The new update titled, The Commanders, will bring a host of new features and changes. Most notably is the Multi-crew co-op and Holo-Me avatar creator. Those who haven’t purchased the Horizons season pass shouldn’t feel left out because Frontier Developments is also updating the base game with lots of improvements and changes, which can be read about below. Alongside the new update, we also received a new trailer for the update, which can be seen below. • Increased the credit values of exploration data for scans after this release. Unsold data from previous scans is unaffected by this change. – Previously ships could legally attack each other if the attacker shared the same superpower as the power of the current system, and the target was pledged to a power of a different superpower. – Now, we restrict this so that the attacker has to be the same power as the system. • Audio: Fixing waste pod volume issues. • Audio: Few tweaks to fighter launch/stow to make them quieter when heard from the cockpit. • If ship gets stuck in “ship approaching” when recalled on extreme uneven ground, it can now be dismissed. • Audio: Slight boost to the volume of other shields breaking and reforming. Elite Dangerous is currently available for Xbox One and PC. 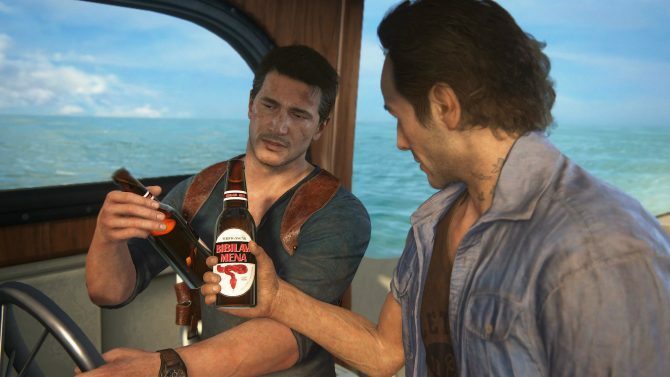 A PS4 version is scheduled to release Q2 2017. 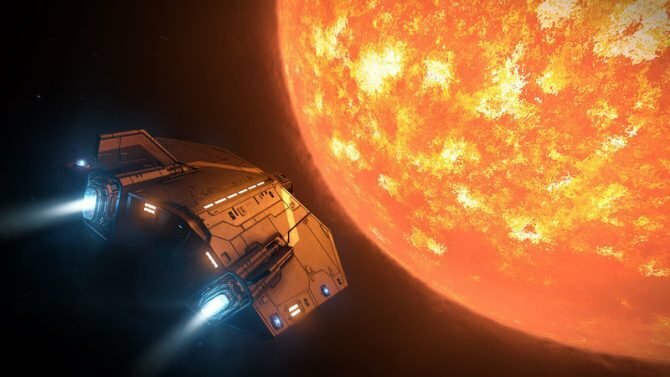 The Elite Dangerous: Horizons Season Pass is available for $29.99 and gives you access to all content and expansions currently available.